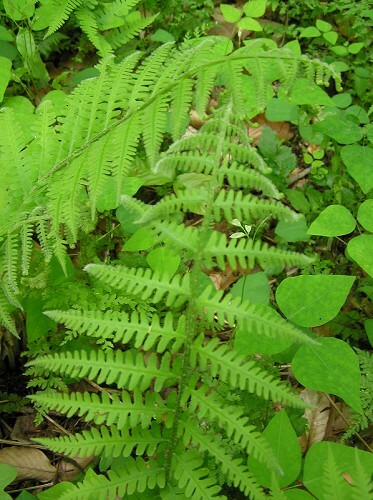 Synonym(s): Athyrium thelypterioides (Michx.) Desv. Special Features: The emerging fronds has a silvery sheen.